Ukraine is a country with great tourist potential. 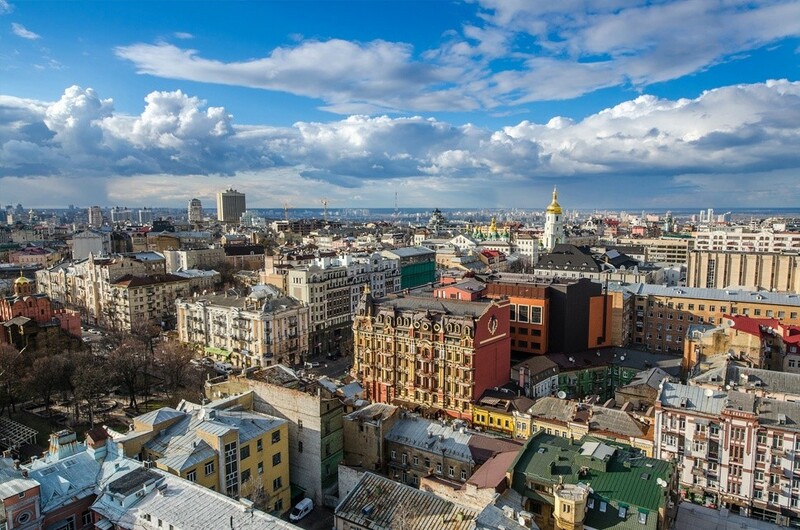 Up to 2014, more than 20 million foreigners visited Ukraine annually, primarily from Russia, Moldova, Belarus, neighboring countries of Eastern Europe, as well as the United States, Uzbekistan and Israel. However, only about 6% of those who arrived declared tourism as the purpose of the trip, mainly from Russia, Poland, Belarus Germany and The United States. The sphere of tourist interest in Ukraine includes both active types of recreation and sports tourism, such as rock climbing and skiing, and travel with cognitive purpose – exploring the rich archaeological and religious history of Ukraine, its culture and nature. Also the numerous medical resorts located literally in all regions of Ukraine are gradually becoming more popular. Ukrainian cuisine is very diverse and delicious. All applications are processed in New Delhi embassy of Ukraine for Bangladeshi citizens.